Explore our NFL concussion database. The NFL’s retirement board awarded disability payments to at least three former players after concluding that football caused their crippling brain injuries — even as the league’s top medical experts for years consistently denied any link between the sport and long-term brain damage. 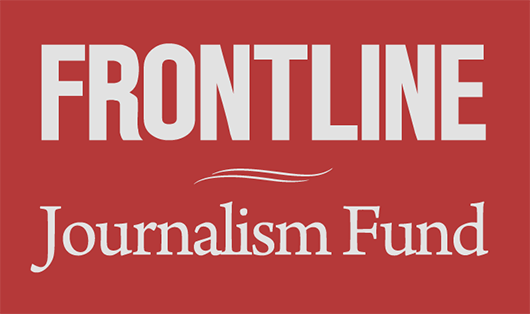 The board paid at least $2 million in disability benefits to the players in the late 1990s and 2000s, documents obtained in a joint investigation by ESPN’s “Outside the Lines” and FRONTLINE show. 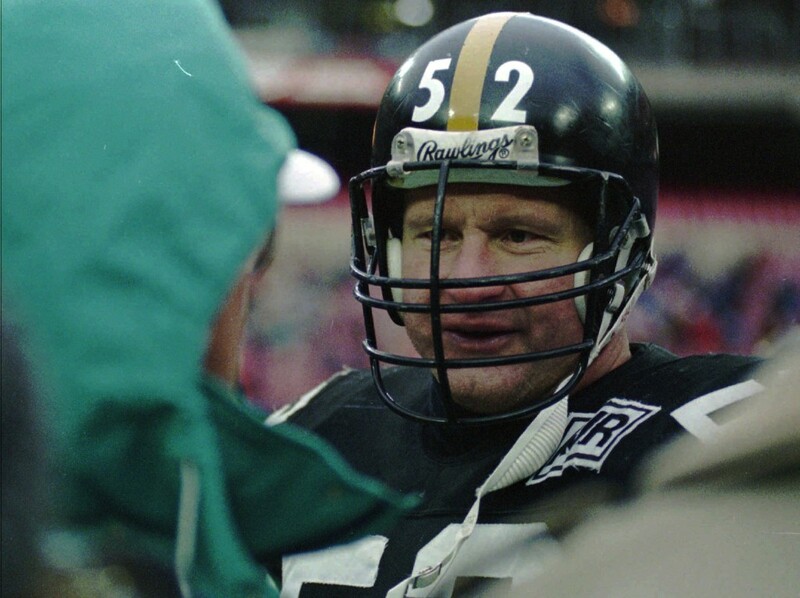 The approvals were outlined in previously unpublished documents and medical records (pdf) related to the 1999 disability claim of Hall of Fame center Mike Webster. The seven-member NFL retirement board is composed of three owner representatives, three player representatives, and a non-voting representative of the NFL commissioner. Among its duties is deciding individual disability claims. The NFL, which has filed a motion to dismiss the lawsuit, in recent years has denied that it concealed information about the risks of chronic brain injury and says it has updated its policies as concussion research has evolved over the past two decades. Yet in a series of scientific papers from 2003 to 2009, members of the NFL’s Mild Traumatic Brain Injury Committee wrote that “no NFL player” had experienced chronic brain damage from repeated concussions. The committee, first formed in 1994, asserted that NFL players were different than boxers, whose susceptibility to brain injuries caused by the sport has been documented since the 1920s. “Professional football players do not sustain frequent repetitive blows to the brain on a regular basis,” members of the NFL committee wrote in a December 2005 paper in Neurosurgery, the official journal of the Congress of Neurological Surgeons. However, board documents obtained by Outside the Lines and FRONTLINE show that the NFL retirement board determined in 1999 that repeated blows to the head had left Webster, who spent most of his 17-year career with the Pittsburgh Steelers, “totally and permanently” disabled. The board based its finding on the diagnoses of five doctors, including a Cleveland neurologist hired by the board to examine the player. The doctors described Webster as “childlike” and showing signs of dementia. Interviews and documents from additional cases suggest that other retired players also received long-term disability benefits for brain injuries related to football, but ESPN and PBS could not verify those cases. Webster died at age 50 in 2002. After his death, he was the first NFL player to be diagnosed with Chronic Traumatic Encephalopathy, a degenerative brain disease that has since been found in more than a dozen deceased NFL players. 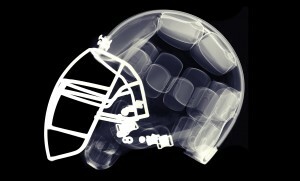 The league first acknowledged in December 2009 that repeated concussions could lead to long-term mental impairment. Jason Luckasevic, a Pittsburgh attorney who represents some of the first players to sue the NFL over the concussion issue, said it was hypocritical for the NFL to award disability benefits based on football-related brain damage while, at the same time, denying there was a link to the sport. The disability plan, known officially as the Bert Bell/Pete Rozelle NFL Player Retirement Plan, has been criticized for years for failing to meet the financial needs of players who emerge from their careers with severe orthopedic and neurological injuries. The plan, and another that offers supplemental disability benefits, distributes more than $74 million annually to retired players, according to the NFL. Many players and lawyers say they were under the impression that the board did not approve any claims for chronic brain injuries related to football. The disability plan’s lead counsel, Douglas Ell, told The New York Times in 2009 that a few claims based on neurological impairment related to football had been granted, but none of the cases were identified. Dr. Edward L. Westbrook, the neurologist who examined Webster in 1999, said that over a period of two or three years in the early 2000s he evaluated at least a half dozen players who had filed disability claims based on traumatic brain injury. Westbrook said he was asked by the NFL board to examine the players. Westbrook, speaking for the first time to the media after receiving permission from Webster’s family, said he was “impressed and maybe horrified by … the degree of injury” in the players he examined. Most suffered from some form of mental impairment, Westbrook said, including one case of Parkinson’s disease in a young retired player with no family history of the syndrome. Westbrook said he had no doubt that Webster’s problems were caused by “multiple hits” related to football. Except for Webster’s case, Westbrook, a neurologist for 34 years at University Hospitals Case Medical Center in Cleveland, said he did not know how the retirement board ultimately ruled on the other players he evaluated. Attorneys who have handled NFL disability claims said the board often relies on the recommendations of “neutral” physicians, such as Westbrook, who are brought in by the NFL board. In 2005, the Fourth Circuit Court of Appeals, upholding the lawsuit of Webster’s estate (pdf) against the NFL’s retirement plan, referred to “eight other cases of [total and permanent] disability due to brain damage” and said the neutral physician played a critical role in determining the outcome. “In every such case in which the neutral physician offered a clear, conclusive assessment of the applicant’s disability, the board chose to follow the neutral recommendation,” the court wrote. In a 2005 case (pdf), the retirement board awarded “total and permanent” benefits to Gerry Sullivan, a former offensive lineman who played eight seasons with the Cleveland Browns from 1974-81. In an interview with ESPN and PBS, Sullivan, a plaintiff in the concussion lawsuit against the NFL, said he applied for disability benefits in part because of the deterioration of his mental health. A former chief operating officer for a company that leased automatic icemakers, Sullivan was highly respected by colleagues, but his career unraveled when his behavior became erratic in the late 1980s, vacillating between “manic hilarity and extreme anger,” according to a letter provided by the company’s president to the retirement board. Sullivan punched holes in ice machines and walls and threatened other employees. The board took into consideration the recommendation of a Chicago-area psychiatrist who determined that Sullivan was suffering from “cognitive impairment and behavioral disinhibition,” according to a letter to Sullivan from the retirement plan’s benefits director. Sullivan’s disability stemmed from “League football activities,” according to the letter, but it is unclear whether the board was referring to the player’s mental health problems or to severe orthopedic injuries that also contributed to his disability. By the time Webster applied for disability benefits in 1999, his mental health problems were widely known, especially in Pittsburgh, where he remained an iconic figure from the Steelers’ dynasty of the 1970s. Financially ruined, the former center lived with little furniture in an apartment with his teenage son, who took care of him. He carried around legal pads on which he scrawled thousands of letters, many of them incomprehensible, as he sought to describe what was happening to him. In constant pain because of his football injuries, he would sometimes jolt himself unconscious with an array of stun guns he picked up in mail-order catalogues. Webster became addicted to Ritalin, a drug normally prescribed to treat attention deficit disorders, telling people it enabled him to function. He acknowledged using steroids early in his career with the Pittsburgh Steelers, according to medical records separate from his disability claim, but the five doctors who examined him in the disability case either denied that he previously used performance-enhancing drugs or did not address it in their reports. As part of his disability claim, each of the five doctors blamed Webster’s 17-year career in the NFL for his severe mental health problems. Webster “has, to all medical certainty, serious neuropsychiatric and medical-surgical illnesses that can be directly connected with his long years in the sport of football,” wrote Jonathan M. Himmelhoch, a psychiatrist at the University of Pittsburgh School of Medicine. The board granted Webster partial benefits — more than $8,000 per month in retirement and supplemental benefits — but denied him full compensation, arguing that he did not become totally and permanently disabled until several years after his career ended. Webster appealed and, after his death, his estate sued the NFL’s retirement plan in federal court. During the discovery phase of the suit, Fitzsimmons, Webster’s attorney, asked the NFL to identify all claims in which players said they were suffering from mental disability from football-related head trauma. On Oct. 28, 2004, the league produced a list of 11 claims; two were approved for “football degenerative total and permanent benefits,” covering cases in which the disability arose from play in NFL. The remaining nine cases were either denied or it was impossible to tell whether benefits had been granted based specifically on repeated head trauma from playing football. Webster had been dead three years when the court, on April 26, 2005, ruled in his estate’s favor, granting it $1.8 million. In a reference to Westbrook, Judge William D. Quarles Jr. wrote: “The Board ignored the unanimous medical evidence, including that of its own expert” that Webster was disabled during or immediately after his career. “Outside the Lines” producer Willie Weinbaum contributed to this story.